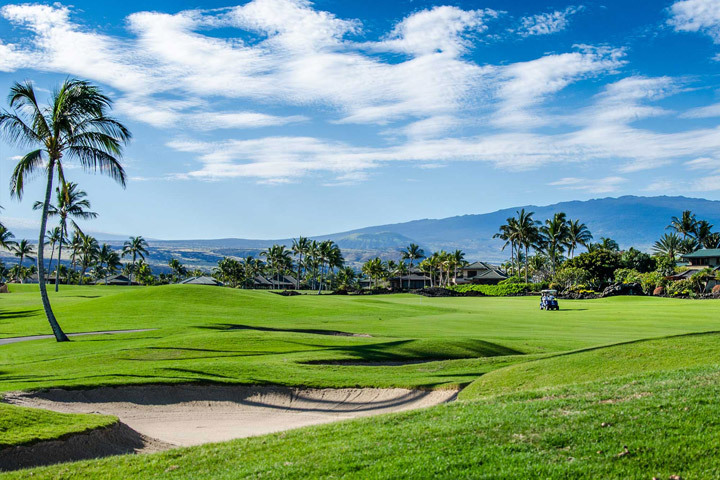 Mauna Lani features two championship golf courses, Francis H. I'i Brown North and South. With professionally guided golf lessons and clinics, this luxury golf resort offers us an unforgettable experience! We will be getting semi private lessons with a pro! The Tennis Courts are located at the Mauna Lani Sports & Fitness Club where we can test our skills on the six plexipave courts, with three lit for night play. The open-air signature stadium court features spectator seating. 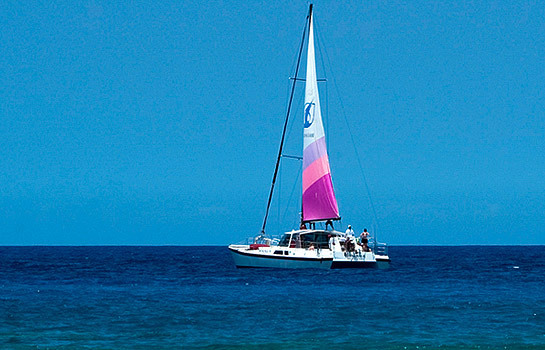 We will sail across the ocean on a wonderful catamaran cruise! Romantic and relaxing, the catamaran cruise will be a great way to view the sunset after an adventurous day! Our guestroom will be steps from the ocean and overlook swaying hammocks, palms trees and the crystal blue Pacific. The closer we are to the ocean the better! 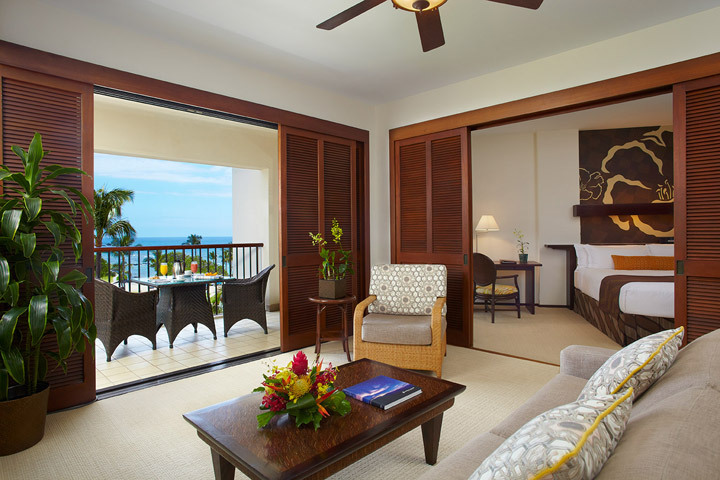 Located on the 5th & 6th floor, our guestroom will offer us a scenic view of the resort and the ocean. We will gaze out at the view evening on our majestic honeymoon. With a gorgeous view of the ocean what more can we ask for! 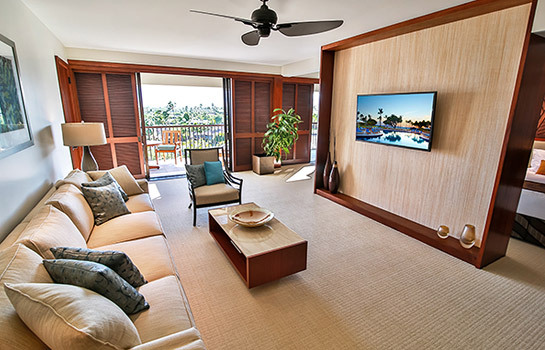 Each suite features a separate living area and a wet bar. 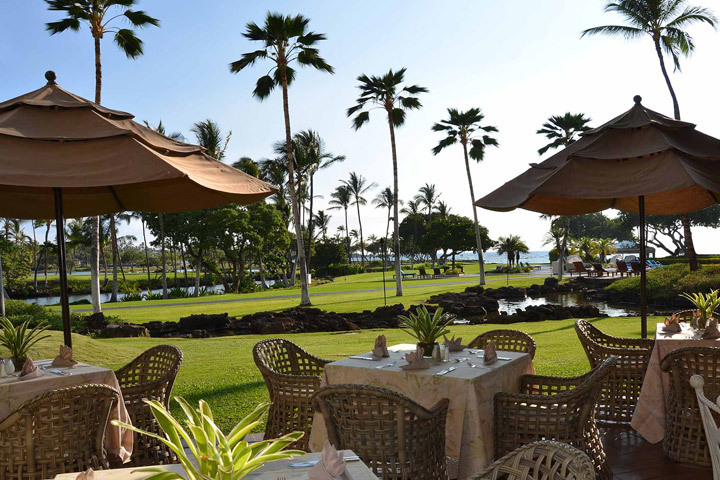 We will enjoy breakfast from the comfort of our private and romantic lanai. 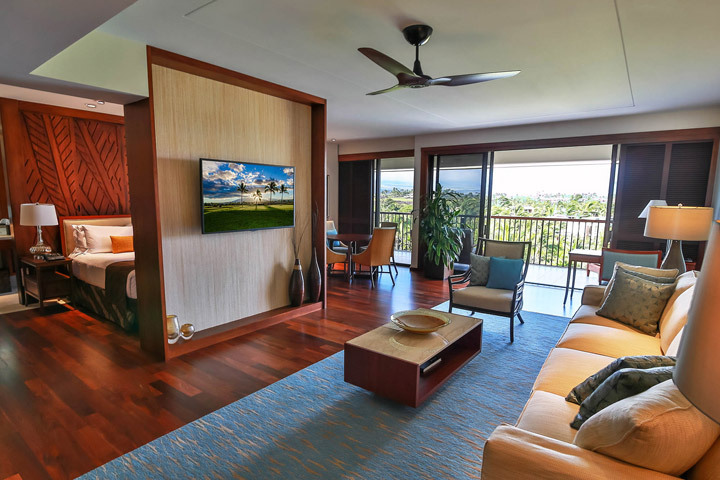 The newly opened Makaiwa Suite offers us expansive views of the historic fishponds, pool area, mountains, the ocean and seasonal Kohala sunsets. Located on the 6th floor, this king-bedded suite includes a wet bar, double sink vanity, soaking tub and rain shower. The ambiance is enhanced with design elements by Hawaii's Sig Zane. 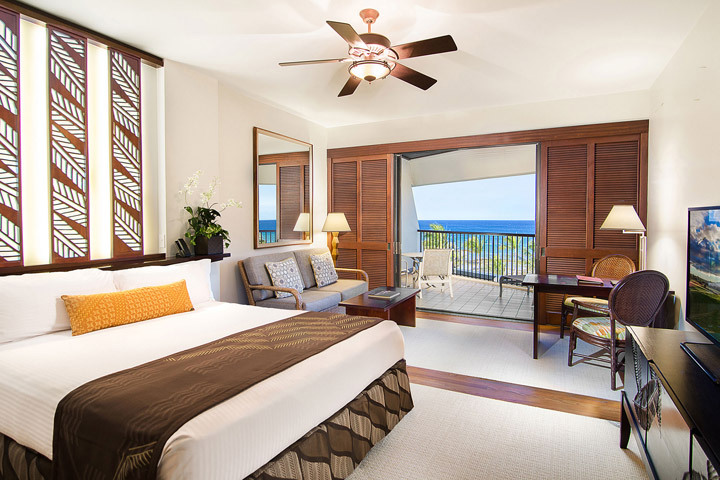 The new spacious Pauoa Suite offers us expansive views of the honu ponds, ocean and seasonal sunrise views over the Kohala mountains. The suite's tropical open-air floor plan of 1,040 sq. ft. includes a spacious lanai - the perfect place for us to have a private and romantic dinner. Located on the 6th floor, this suite features two queen beds, a wet bar, double sink vanity, soaking tub and rain shower. The luxurious ocean Bungalows are set in cool blues and aqua, drawing inspiration from the Pacific or warm tones of burnt orange and yellow inspired by Kohala Coast sunsets. The 2,700 sq. 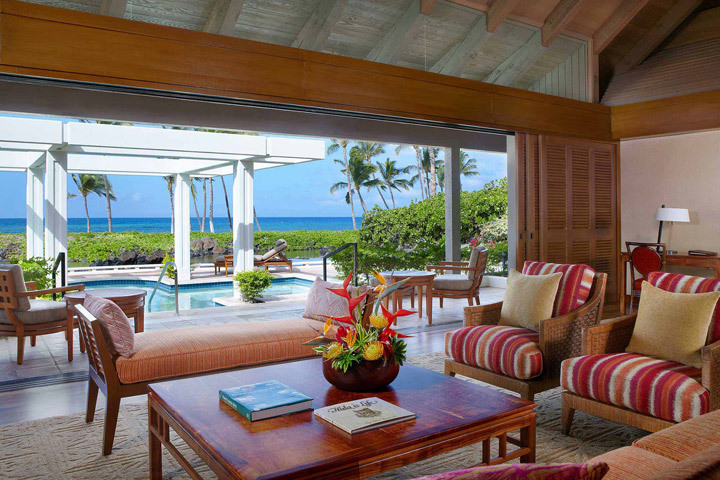 ft. of indoor living space in each of the Bungalows on the Big Island offers us ultimate relaxation and the 1,300 sq. ft. outdoor lanai features a private pool, Jacuzzi and BBQ. The Ocean Bar & Grill is an open-air setting which makes for a relaxing gathering place for a casual lunch, tropical libations or a sunset dinner. 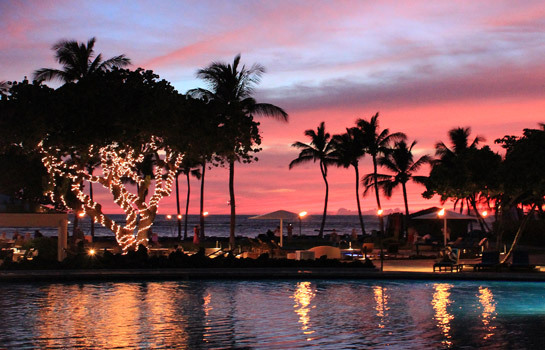 Located poolside, the Ocean Bar offers us an unobstructed view of spectacular Kohala Coast sunsets. The open-air garden setting of the Bay Terrace is the perfect way to start our morning. Open for breakfast daily, the open-air restaurant offers us a view of the gardens and coastline. Located oceanfront CanoeHouse restaurant offers us breathtaking views of the crystal blue Pacific. The Hawaii Regional Cuisine menu includes an artisanal flair focusing on Island fresh sustainable ingredients. 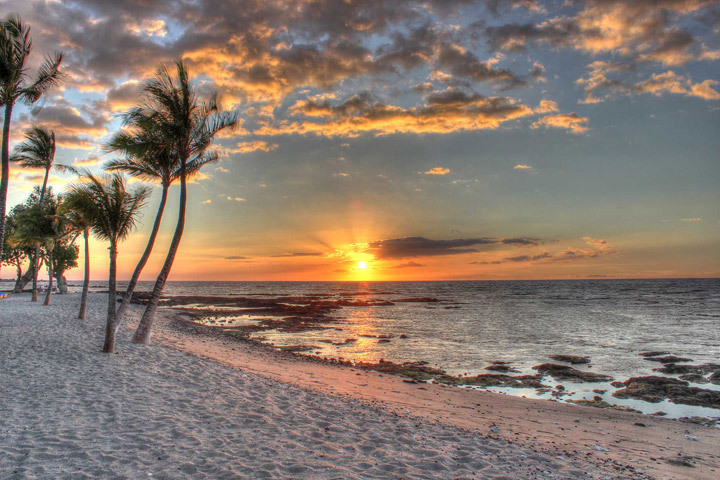 We will enjoy the soothing sounds of slack key guitar as we dine and enjoy a sunset view. 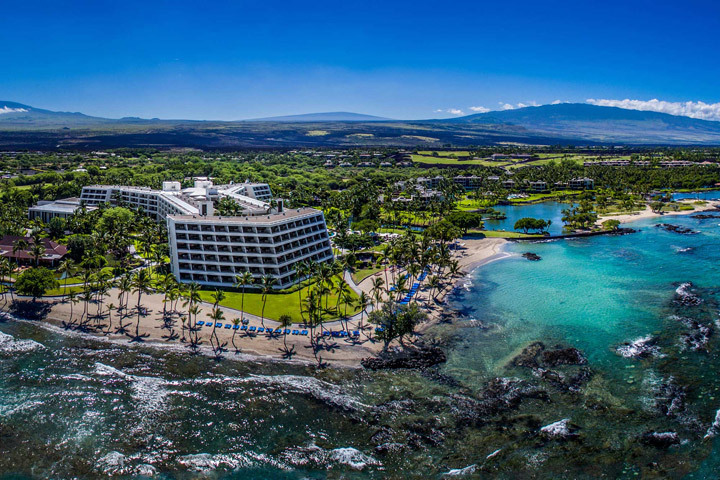 Nestled on the sunny Kohala Coast, Mauna Lani Bay Hotel & Bungalows offers us luxury accommodations on the Island of Hawaii with unparalleled value. 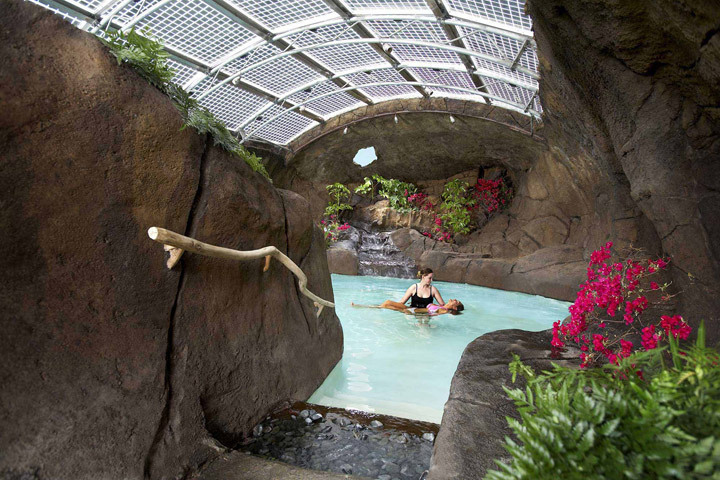 Whether enjoying a morning tee time between ink-jet black lava and lush greens, getting pampered at the Hawaiian inspired Mauna Lani Spa or dining oceanfront at the legendary CanoeHouse, Mauna Lani allows us to enjoy the best of Hawaii. On a sandy beach we'll discover a myriad of activities to enjoy or we can relax and do nothing at all. 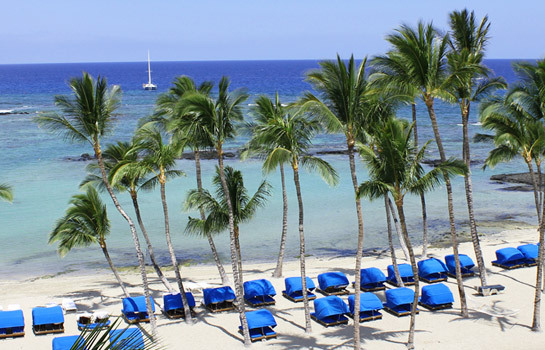 We’ll explore the historic Kalahuiupua`a fishponds, play a round of golf, venture into the Pacific on a catamaran and then have a soothing treatment at Mauna Lani Spa. We’ll discover our own journey of relaxation or adventure. A perfect treatment for us after a day in the sun. An application of the unique aloe vera blend combined with Hawaiian tileaf from the la’au (healing) garden is applied, leaving our skin soothed and nourished. Chocolate softens and soothes while the coffee awakens and increases our circulation. This scrub buffs away imperfections and is followed with an application of rich vanilla bean lotion to finish off our relaxing treatment. Our bodies are exfoliated and polished with papaya pineapple scrub, then treated with enzyme lotions to bring our skin to a heightened state of well-being. 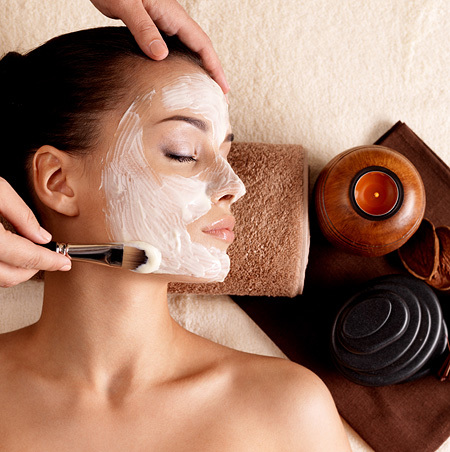 Bio peptides will be used to increase firmness and tissue repair. This treatment will help decrease fine lines, wrinkles, puffiness, and hyper-pigmentation by increasing moisture levels and oxygen supply in our skin. Lomi Lomi is a spiritual, ancient Hawaiian massage technique utilizing long gliding rhythmic movements with the forearms and elbows. Also called yoga massage, the Thai Massage will apply an overall manipulation to us using body positions and stretching massage producing a highly therapeutic effect. 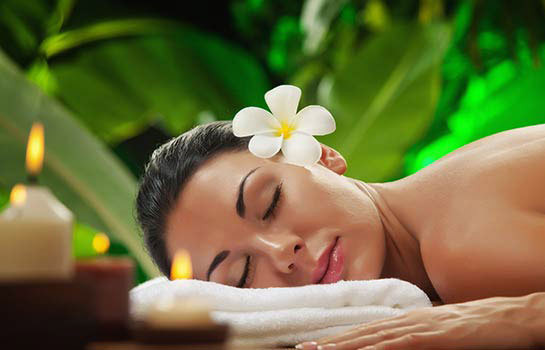 We will enhance our massage experience with aromatherapy. We will be assisted with selecting a therapeutic aromatherapy: Balancing, Detoxifying, Relaxing, Revitalizing, Stress Relieving, or Jet Lag. The cherry on top of our relaxing honeymoon! 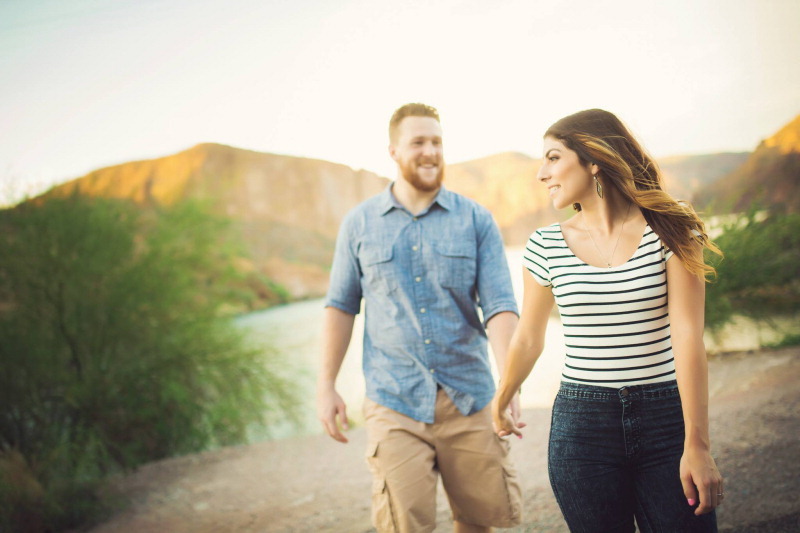 While gently floating, our therapist will restore natural balance and well-being by applying pressure to points on the feet to release blockage and stimulate circulation.